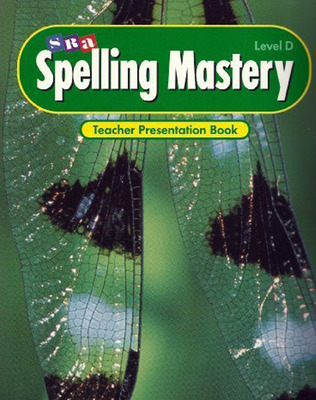 Spelling Mastery teaches students dependable spelling skills by blending the the phonemic, morphemic, and whole-word approaches. 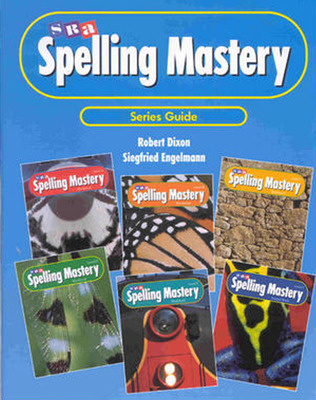 Spelling Mastery interweaves these three approaches according to students' skill development and provides straightforward lessons to help you efficiently and effectively teach the spelling skills students need to become proficient readers and writers. 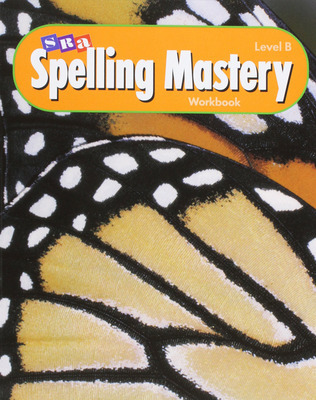 This Direct Instruction program provides instruction in small, carefully scaffolded steps to help students master each concept before a new one is presented. 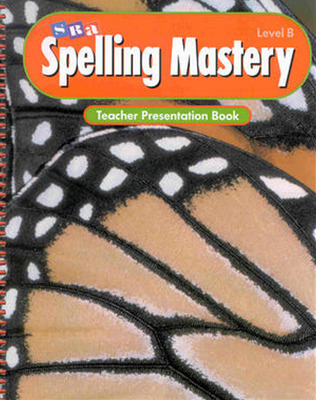 Frequent opportunities for review help students reinforce and retain each concept they master. 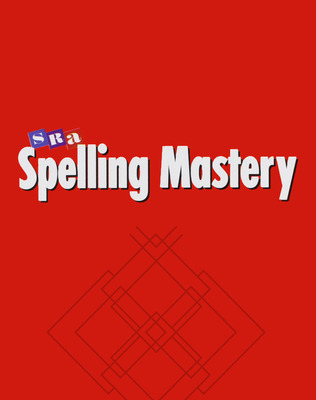 Concentrated strategy instruction enables students to learn to spell far more words than traditional programs even attempt!